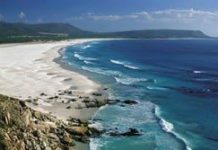 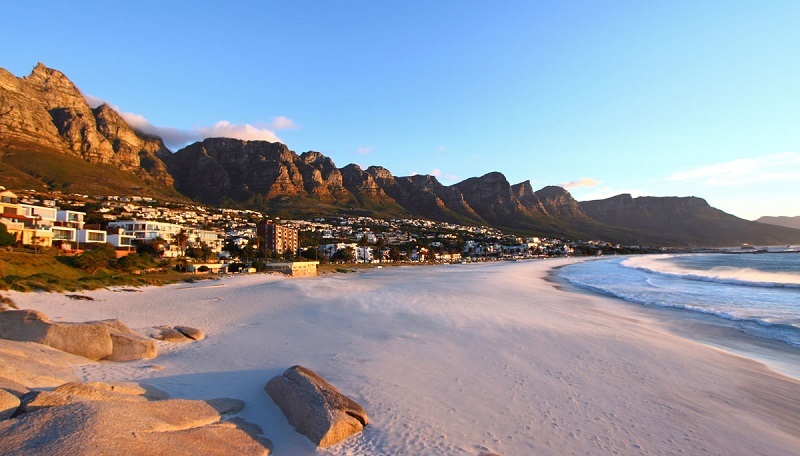 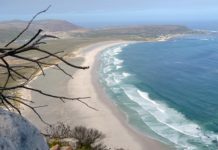 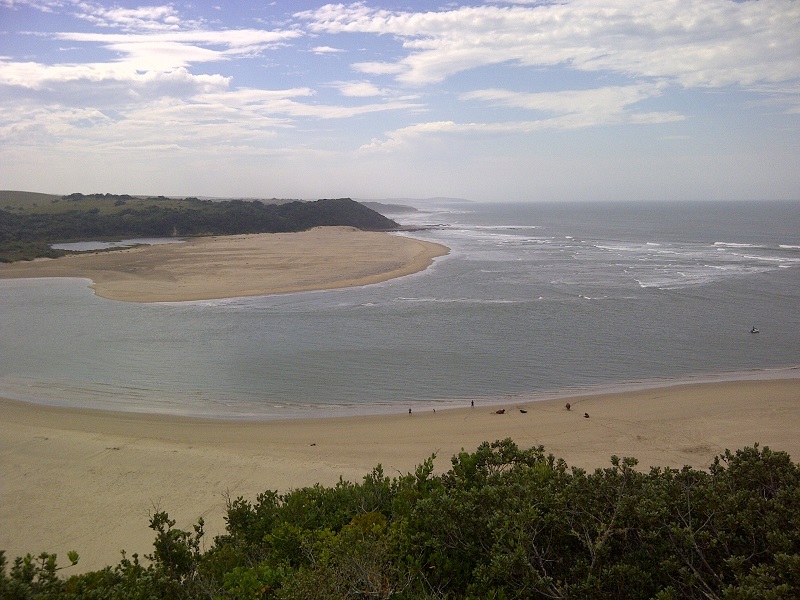 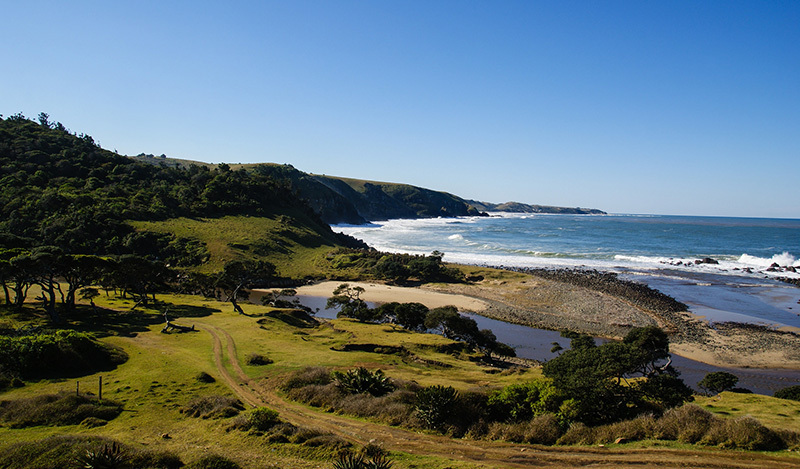 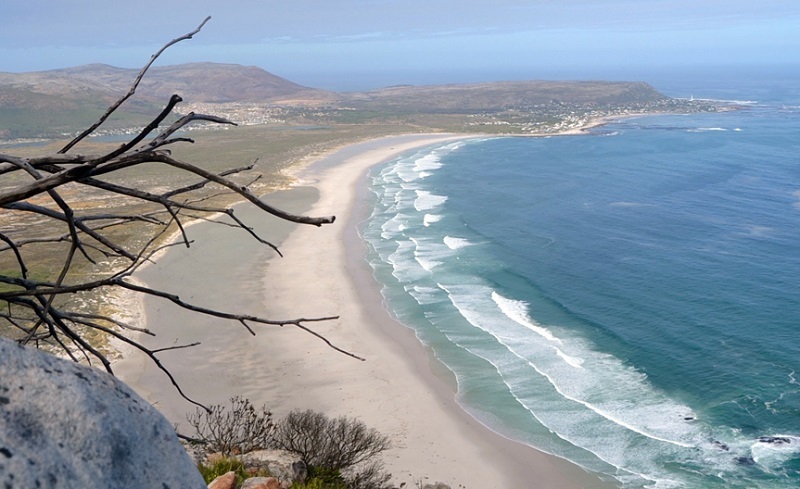 From the Cape West Coast on the desert border with Namibia to northern KwaZulu-Natal, the South African coastline stretches more 2 500 kilometres and boasts some of the most beautiful beach landscapes in the world. 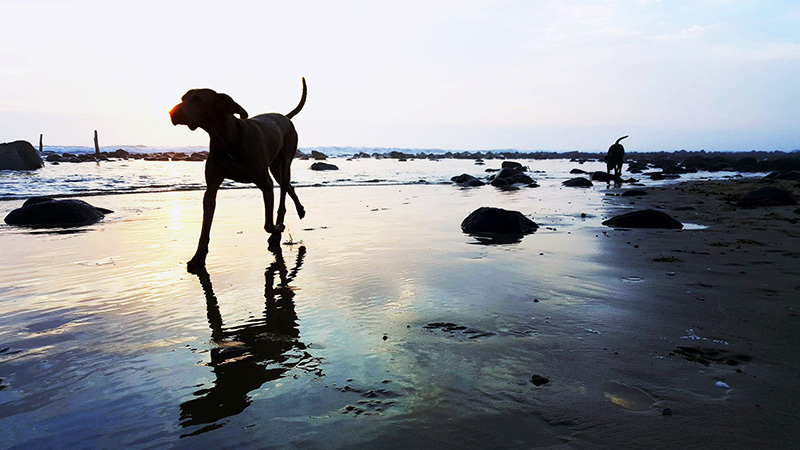 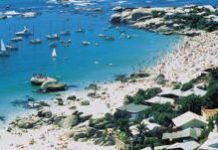 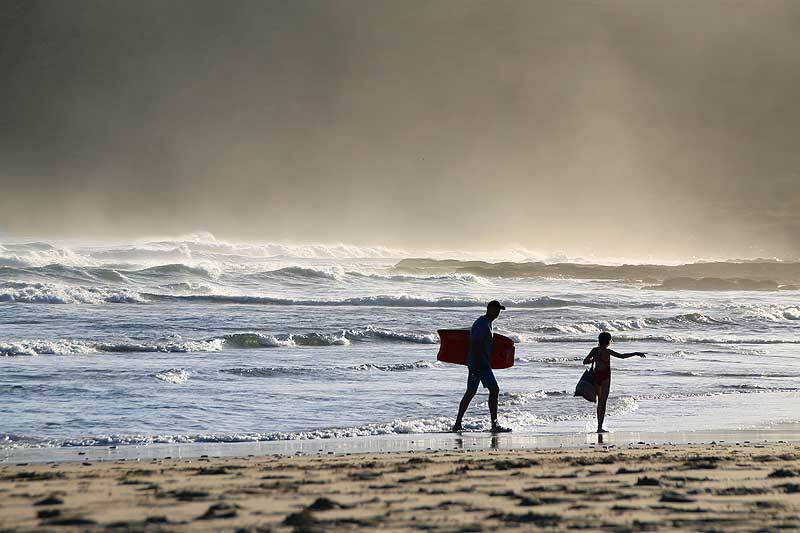 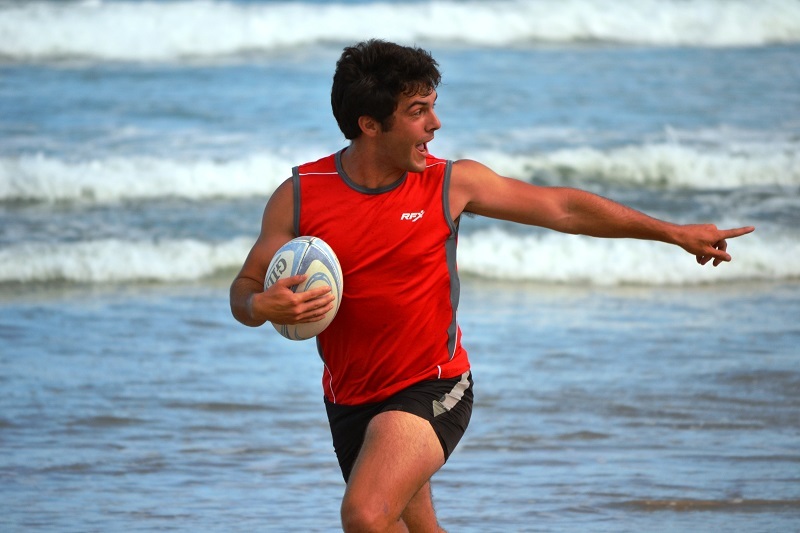 Everything from popular blue flag beaches to secluded sandy stretches seemingly untouched by the modern world, South Africa’s beaches have something for everyone and every taste: surfing, fishing or relaxing. 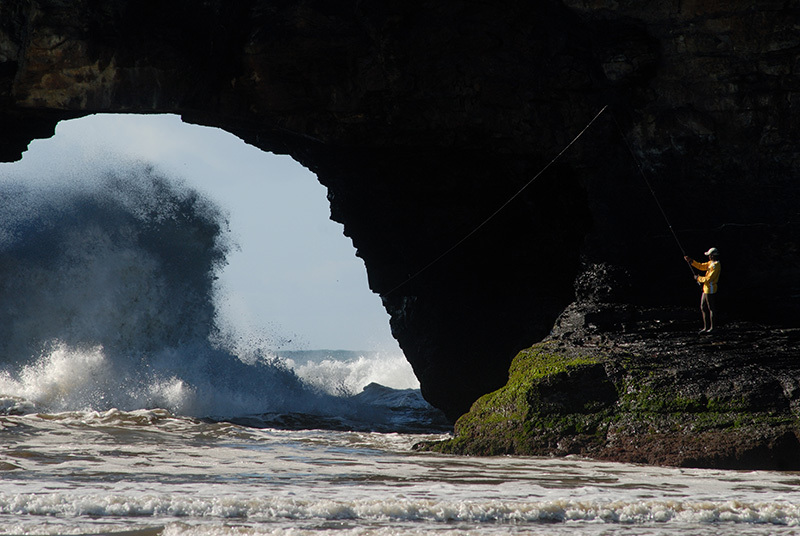 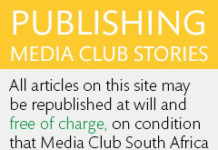 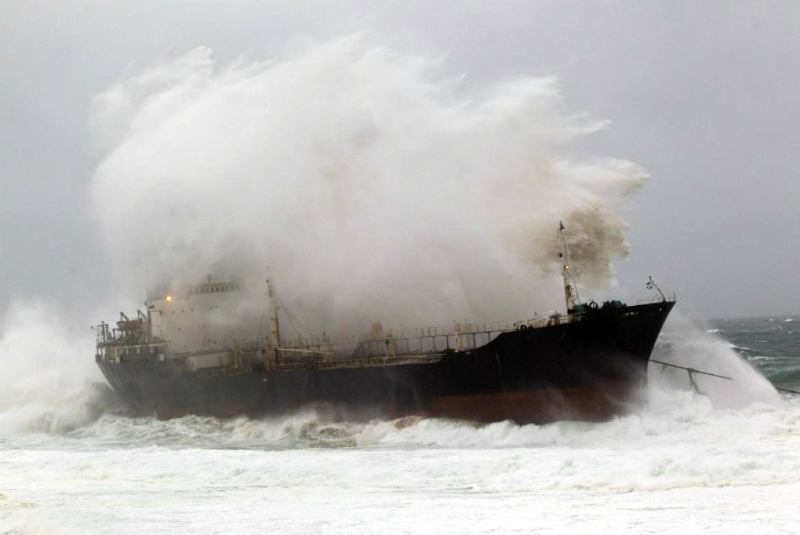 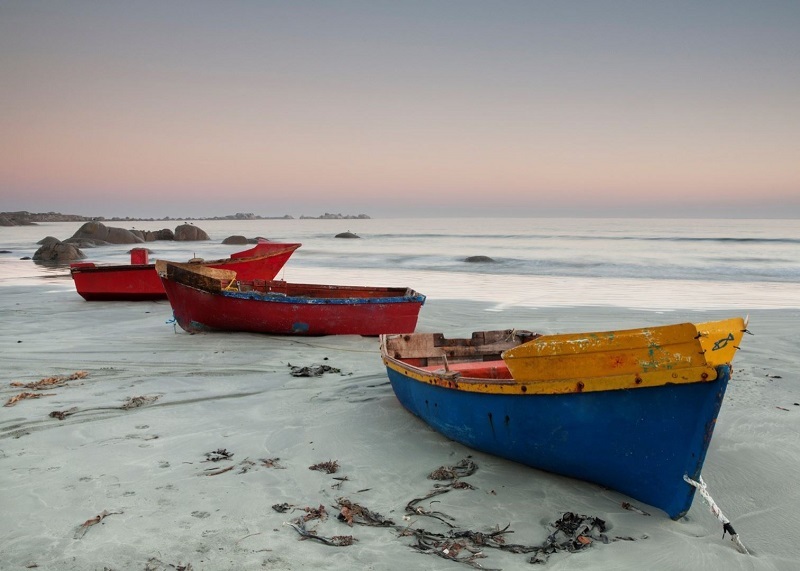 Here are captivating images of just a small portion of the majestic South African coastline. 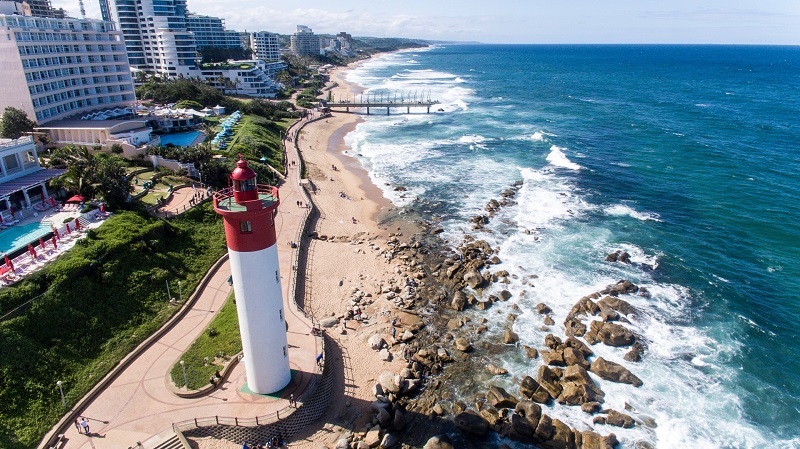 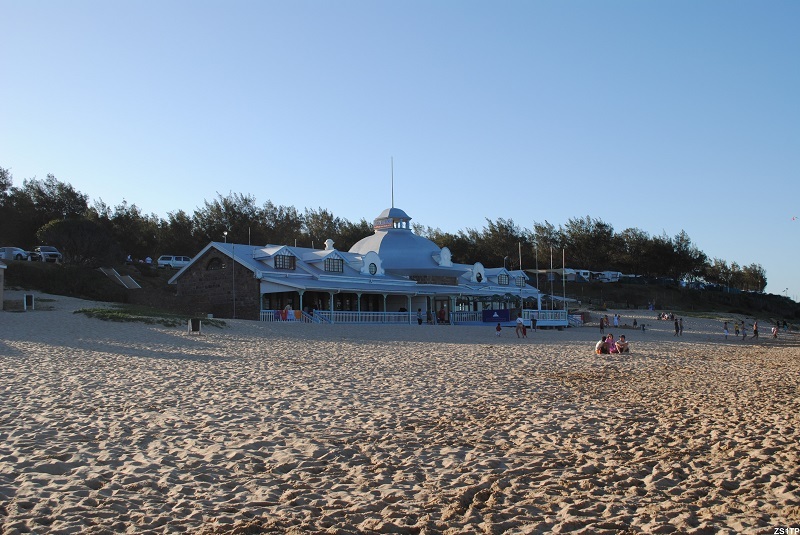 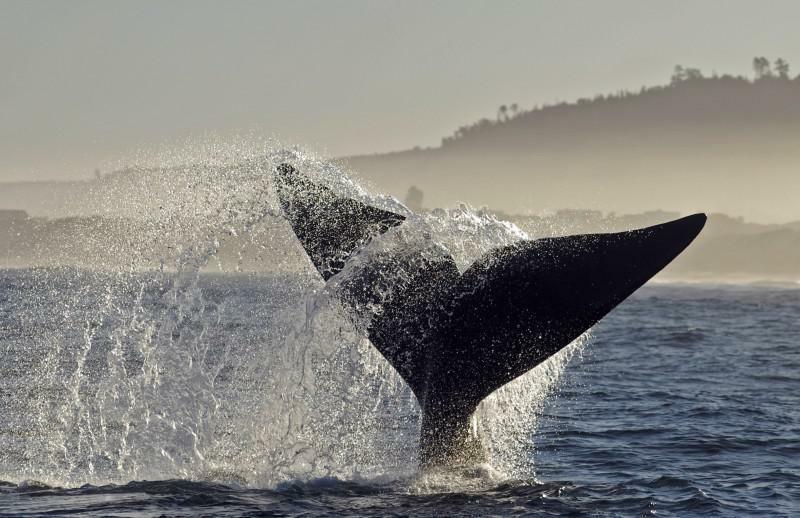 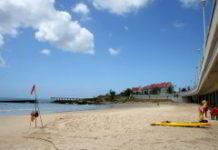 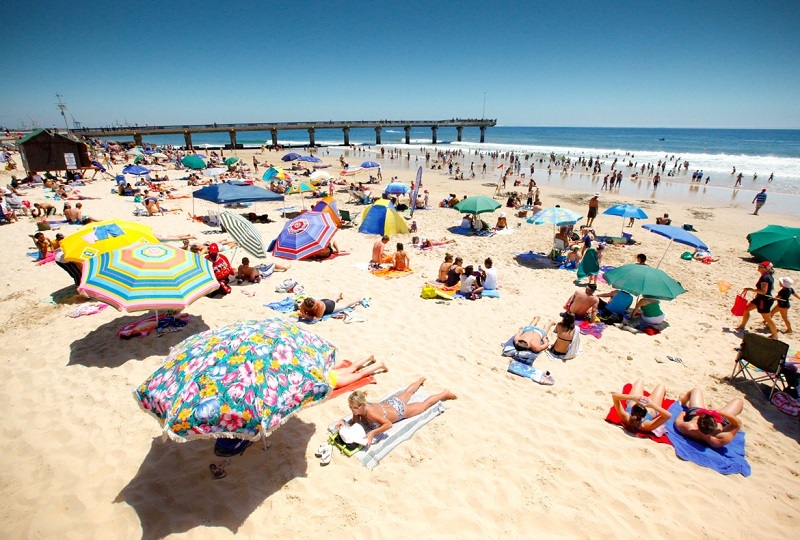 Santos Beach, Mossel Bay: As one of South Africa’s most recent blue flag beaches on the Garden Route, Santos is becoming a popular destination for families and young people in the region.